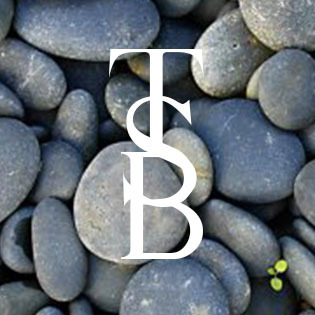 Throwing Stones Back is a Tumblr blog of curated content aimed to combat bullying by promoting self esteem. 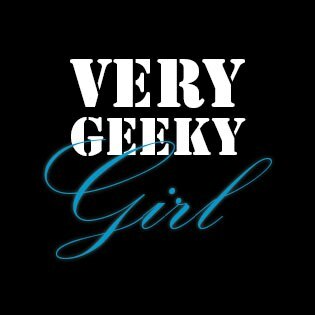 Very Geeky Girl is a blog about my various interests, such as anime, technology, math/science, and much more. 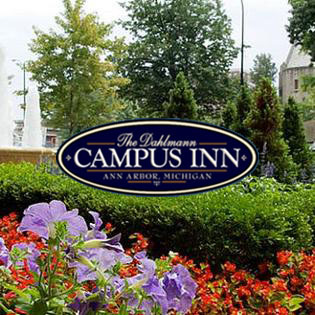 I was the Social Media Voice (& Front Desk Supervisor) of The Campus Inn in Ann Arbor, Michigan.